This special home exemplifies luxury mountain living and must be seen in person to truly understand the workmanship and luxury it offers. 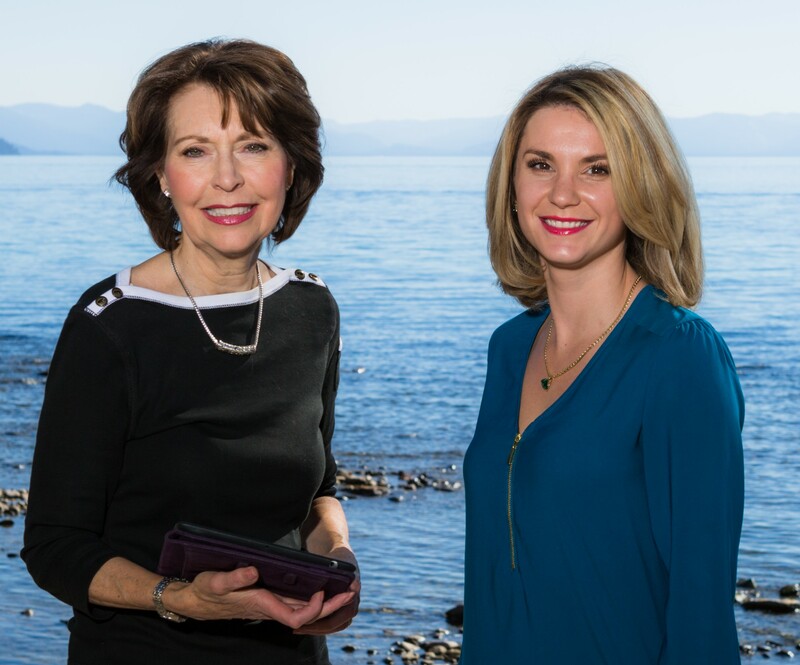 Offering breathtaking views of majestic Lake Tahoe, surrounding Sierras & unparalleled sunsets. 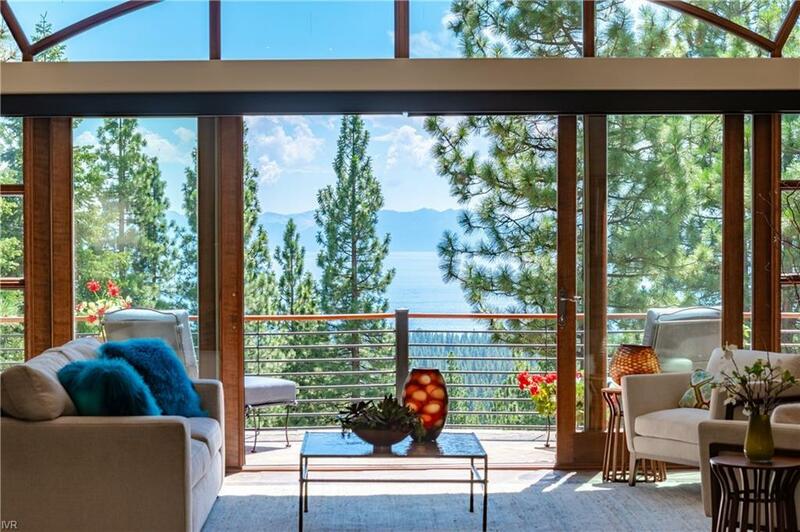 A winning combination of location, quality construction, design and views, this mountain masterpiece was designed for entertaining. Entry level: formal living, great room, gourmet kitchen w/butler's pantry, breakfast nook, dining, full bar & 4 car gar. An elevator extends to all 3 levels. Mid level:master bdrm w/sitting area, fp & his/her walk-in closets; 2 offices; 2 ensuite guest bdrms; recreation rm w/ full bar & 670 bottle wine cellar. Lowest level: 4th bdrm; custom designed electric Train Room & workshop, fitness room, indoor spa/pool and walk out access to the fully fenced back yard. Other special features include steel & concrete construction, in-floor radiant heat, A/C, automated home management system, sauna, heated driveways & heated deck.